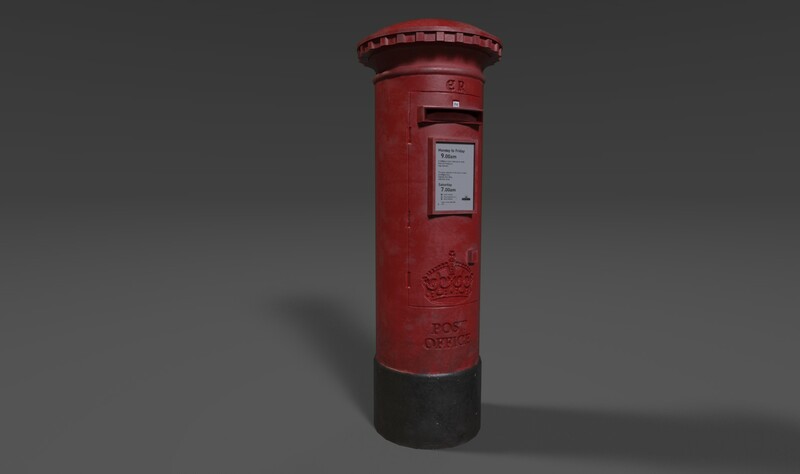 [Free Assets] British Props !! So with the British Faction getting closer it'd be great to see some in the modding community make some English maps. 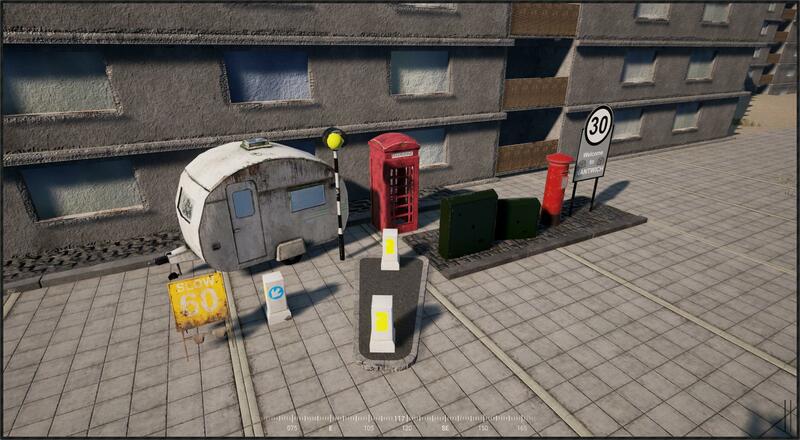 Mapping isn't my thing so I decided to make some props. The pack is far from complete but I've been busy lately with the Foreign Legion Faction mod. Simply download the Uassets you want and place them directly into the squad content folder under epic games. 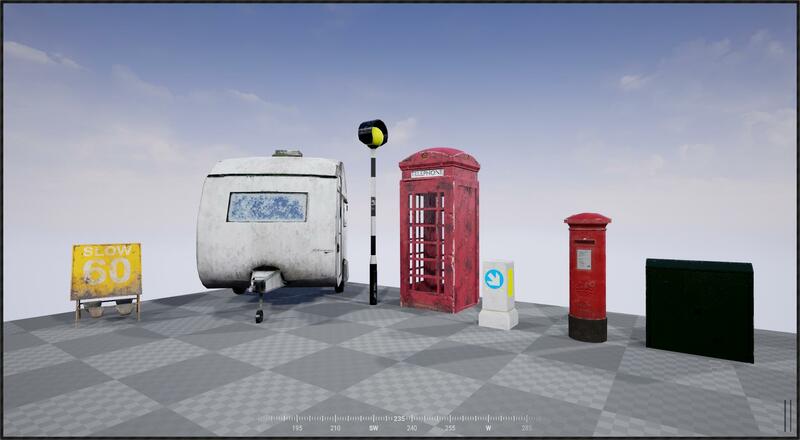 Please note that these are free but please do not use them outside of the squad modding community without my permision. And obviously don't sell them. Thanks for taking a look, enjoy ! Was this aspirations of a Falklands mod ? Please mind that you most likely have to replace the links inside the assets. 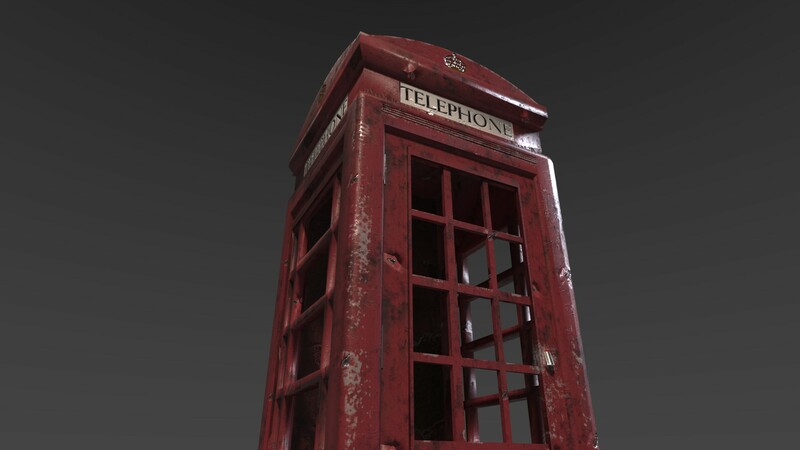 So open up the material and re-add the textures, as well as readding the material to the static meshes.